In this review we will cover the main advantages and disadvantages of Portable Folding Baby Cribs. The folding baby cribs can be a great solution for some but they may have some downfalls worth to take into consideration, before buying a folding baby crib. Buy The Folding Portable Mini Crib You See In Picture. There are 3 colors to choose from. The folding baby cribs cost less than the sturdy permanent baby cribs. Because their design is more functional and less fancy, they have a lower price tag attached to them. The folding baby cribs do cost a little more than the non folding mini cribs, because the latter are less complicated and are more simple to design and assemble. 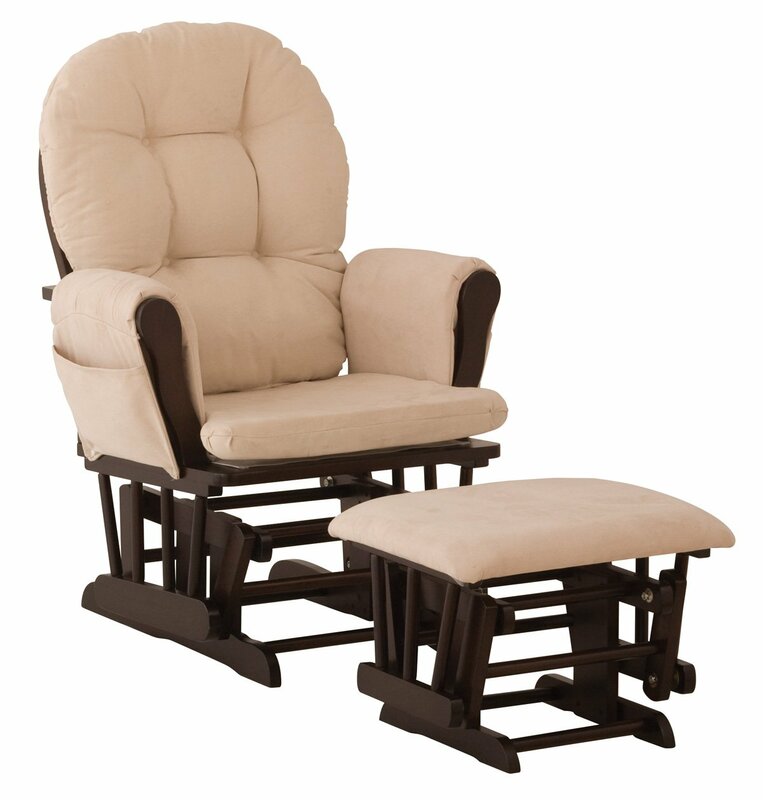 The main pros for buying a Folding Baby Furniture is that it will save you a lot of space when not in use. The folding baby cribs for example can be folded to 6 inches wide, and stored under a bed, or behind the door. This is important if you want the baby to have a temporary sleeping place beside the parents bed. Another great way to use a folding mini baby crib, is when you have guests coming with small babies. It can be opened in seconds and ready to use for the weekend or sleepover. It is a nice cheap solution for grandparents house, if they help you and watch over the young kids. A folding baby mini crib can be a solution also for small houses or houses that have small baby room. The folding portable baby crib can be used at night for sleeping and at the day be stored under the bed, so the older brothers and sisters can have more place to play in the room. A folding mini crib is also very portable, and can be used in any room. So if you want to keep an eye on your baby, you can roll it with the portable wheeled mini crib from room to room. The portable mini crib can usually be rolled through any door way, so they can be easily transfered from any room without to wake the sleeping beauty inside. If you are looking for an AFFORDABLE secondary crib you can move around from room to room, this is the crib for you. If you live in a small apartment, are limited on space (and budget) or simply want a smaller crib, this is the crib for you. This entry was posted in White Changing Tables and tagged cheap folding baby crib, Folding Baby Crib, Folding Baby Furniture, Folding portable mini crib, Portable Mini Crib Review by dekel. Bookmark the permalink.